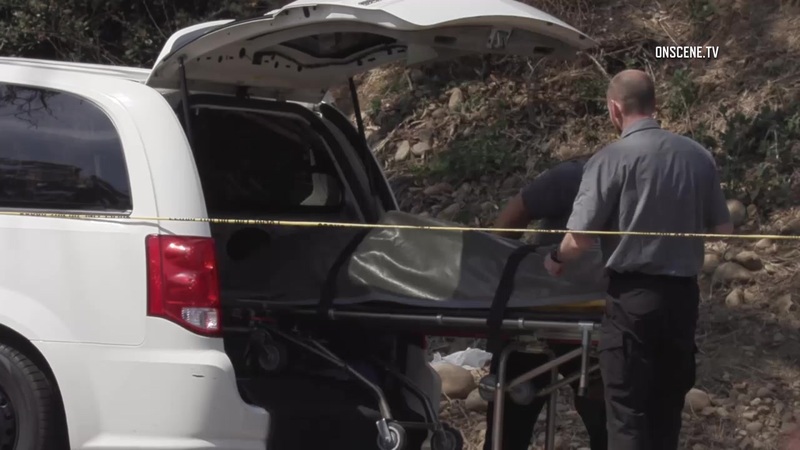 The body of a possible homicide victim was found Tuesday near a Mission Valley transient camp. The discovery off the 8800 block of Friars Road was reported about 8:45 a.m., according to San Diego police. Patrol officers called in personnel with the county Medical Examiner’s Office, who determined that the death was suspicious, said SDPD spokesman Billy Hernandez. Homicide detectives were then summoned to take over the investigation, he said. Details about the deceased person, including name, age and gender, were not immediately available, and Hernandez said he had no information on why was the fatality was deemed suspicious. No suspects in the case had been identified or detained as of midafternoon, he said.